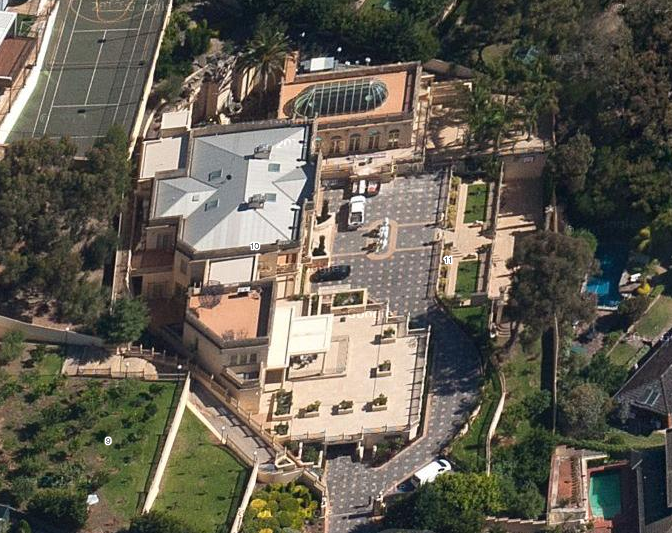 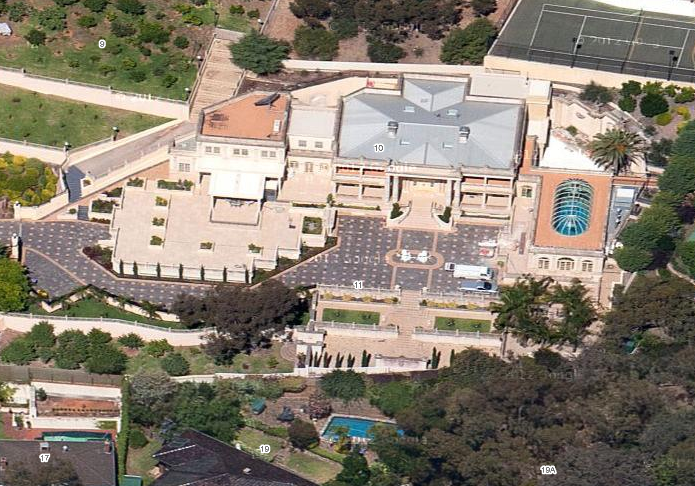 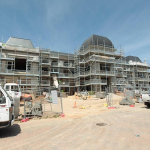 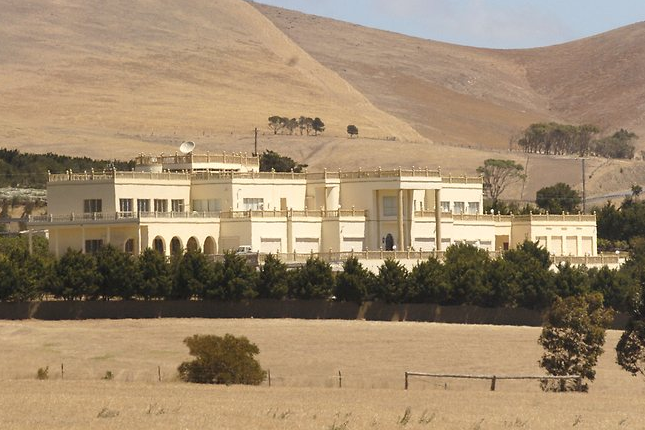 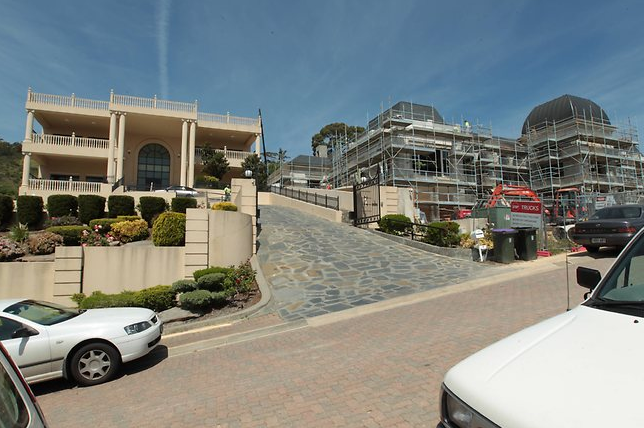 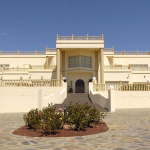 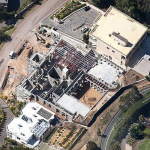 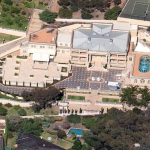 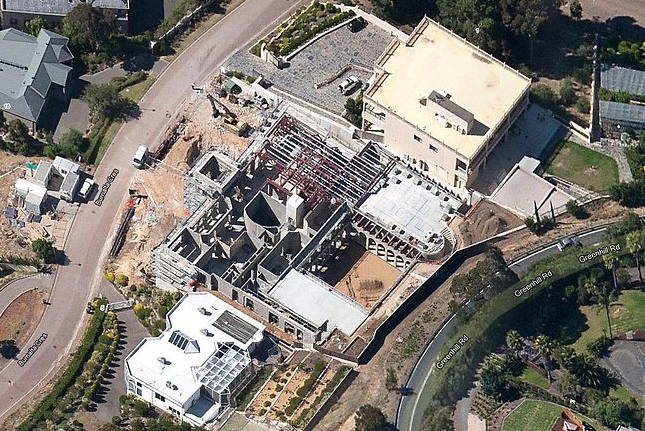 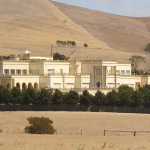 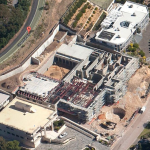 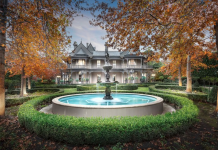 A wealthy Muslim family is building a 30,000+/- square foot mega mansion on Burnalta Crescent in Burnside, South Australia, Australia. 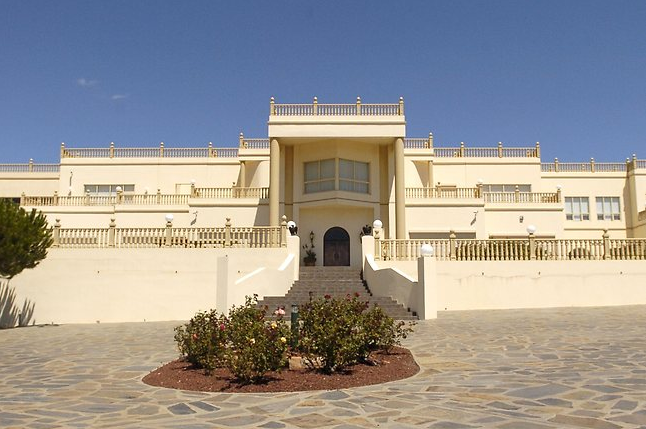 The Shahin family was made famous by businessman, philanthropist and UN refugee worker Fathi (Fred) Shahin, who died in 2009 but was survived by wife Salwa, his children Charlie, Sam, Yasser and Amal and, at the time, 11 grandchildren. 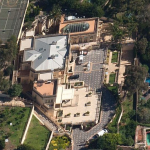 He built a half-billion-dollar business empire based on the Smokemart and On The Run franchises. 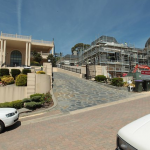 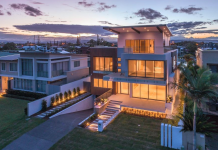 The massive three-level home, approved by Burnside Council in 2009, is being built on two lots which were worth $3.2 million in 2008. 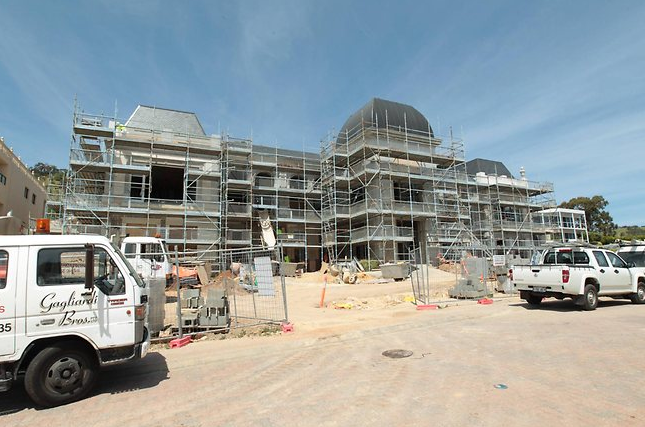 It is expected to cost $10 million to build and will feature 9 bedrooms, 5 bathrooms, parking for up to 25 cars, car wash, swimming pool and much more. 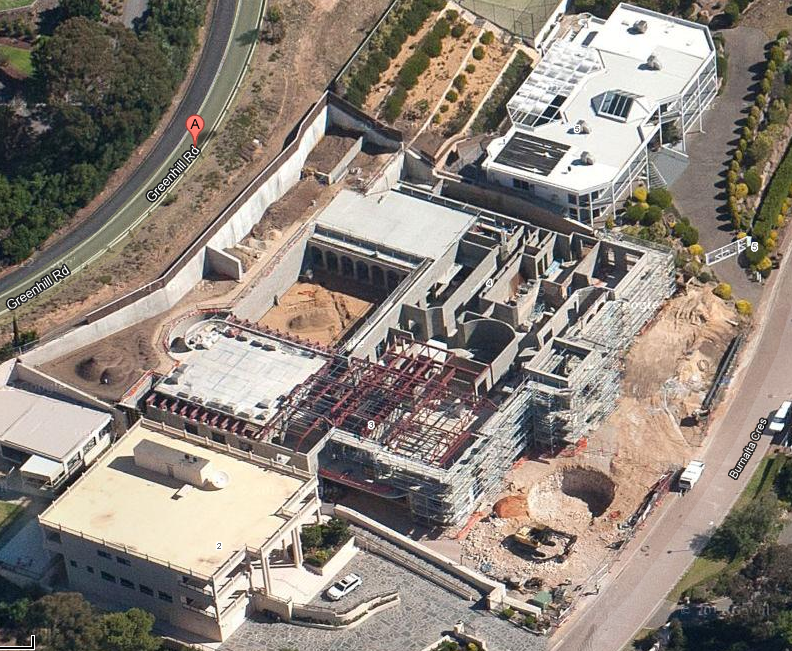 *Thanks to HOTR reader Lucas for the tip!